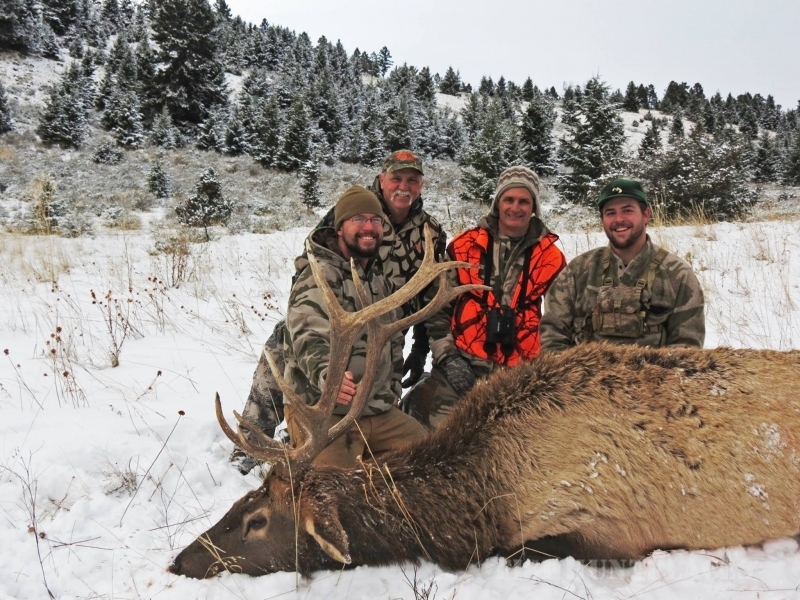 Sunday Creek Outfitters is a licensed Montana hunting outfitter & booking service specializing in guided and self-guided private land Montana Elk hunts, Montana Mule Deer hunts and Montana Antelope hunts. 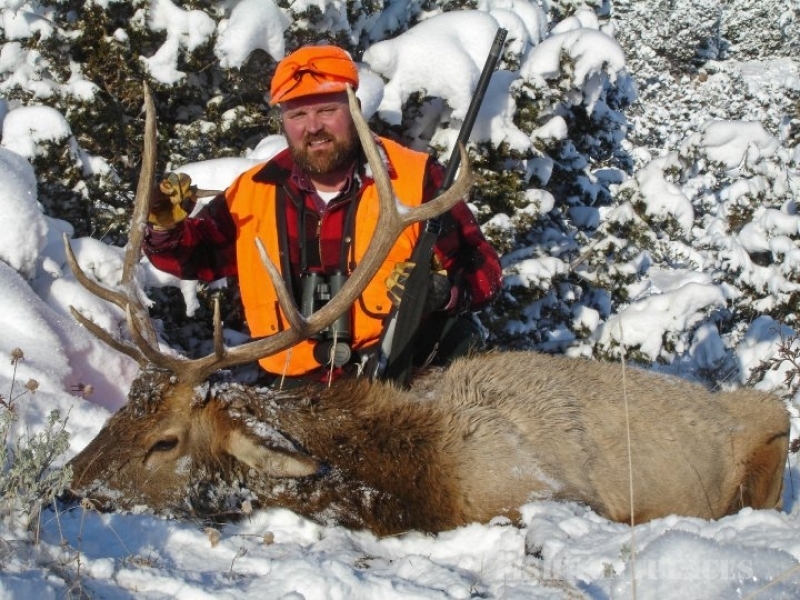 Montana’s game rich habitat offers some of the best hunting in the lower 48 states. 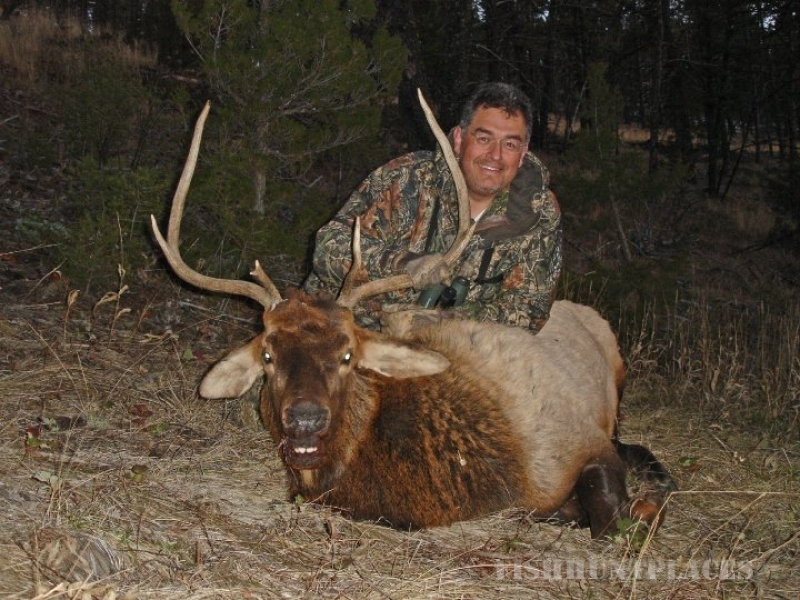 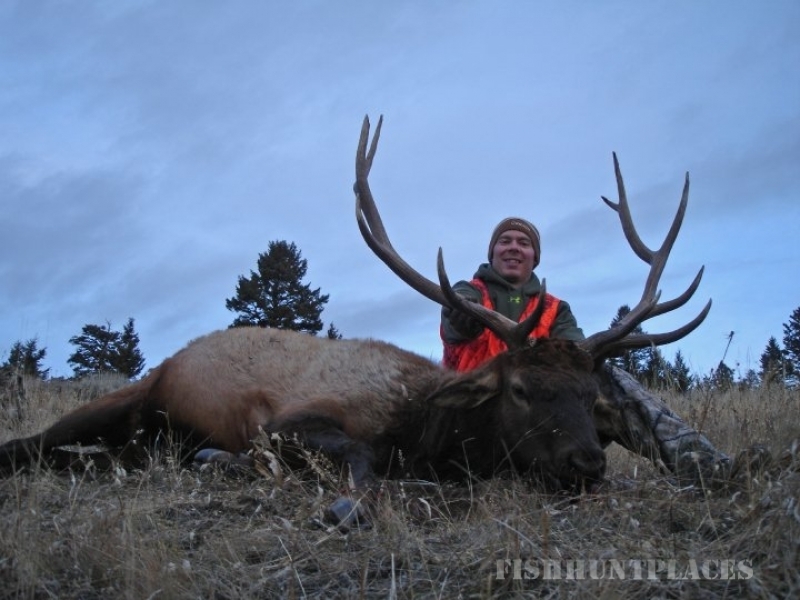 Montana has an overabundance of Elk, Deer and Antelope which translates into an extremely high success rate for both rifle and archery hunts. 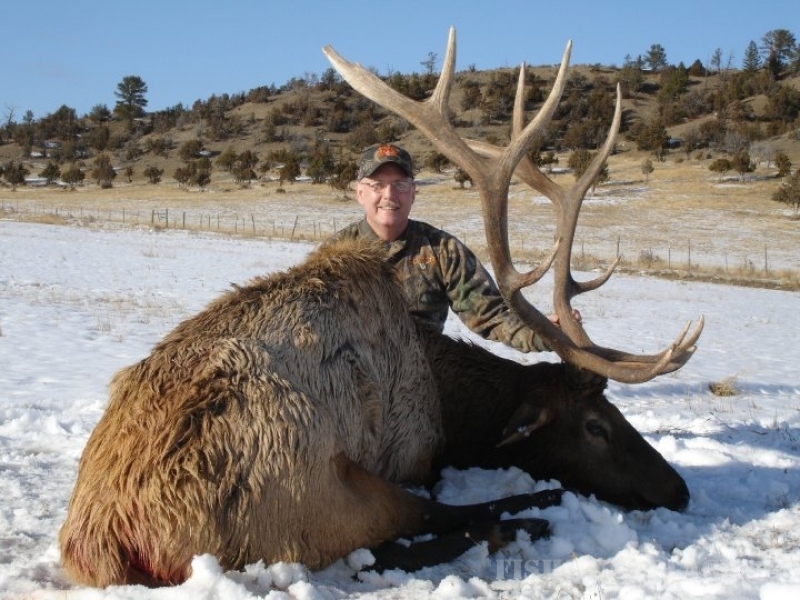 We only hunt well managed private land and ranches which equates to extremely high success rates for Montana Elk, Deer and Antelope.